Life is short so eat cupcakes! Fully functional birdhouse with one 1 1/4" hole, invites nesting birds in and keeps larger ones out. 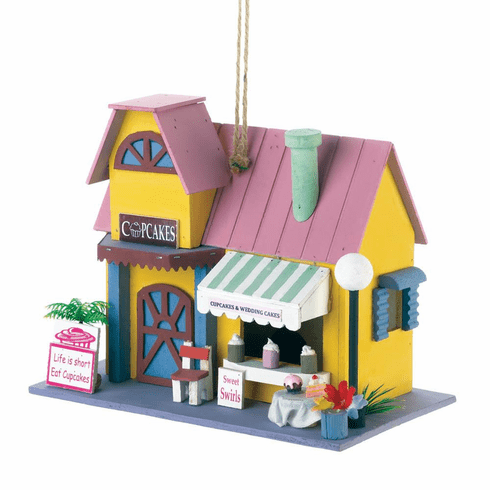 Brightly painted in pink, yellow and blue, this bakery birdhouse will stand out for those with a sweet tooth! Weight	1 pound. 9.75" x 4.25" x 8". Eucalyptus Wood. 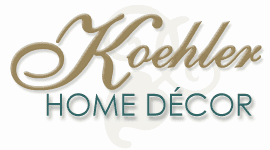 UPC Number: 849179038229.